Kwality Traders is one of the leading companies engaged in manufacturing, trading, and exporter a wide array of zeal thermometers and furnace manufacturers to the market. Our company is highly recognised in the industry and is engaged in offering premium quality assortment of products which are appreciated by our clients’ for their unbeatable price range. Our offered products are unique and fine in quality and are provided by us within the committed time frame. 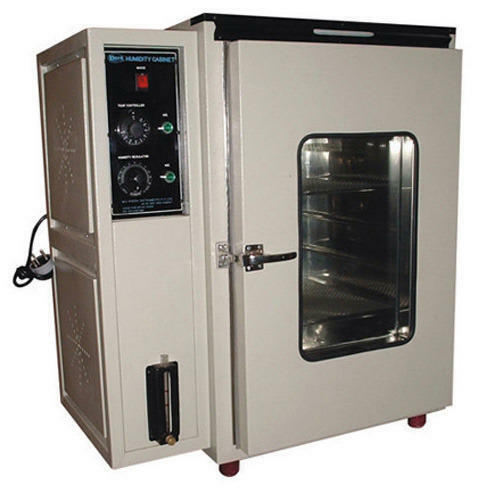 Provided by us after various quality checks, our offered products include Zeal Thermometer, Temperature Gauge, Temperature Measuring Instrument, Laboratory Thermometer, Digital Indicator and Incubator Equipment.